It’s the styling tool that’s anything but dry and ordinary. 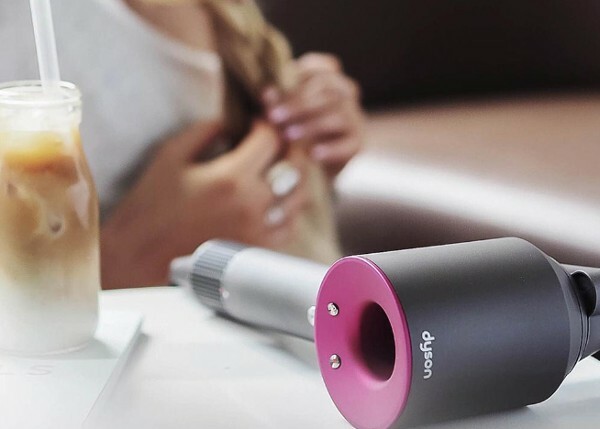 Dyson’s new super-gadget will bring a shine to the day and the hair of time-poor mums everywhere – but it won’t come cheap. 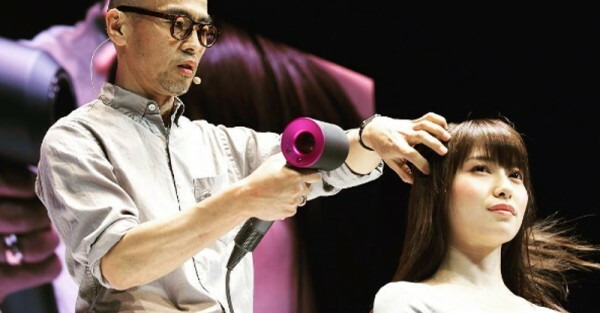 The Dyson Supersonic hair dryer has just been released in Japan with innovative features that promise to “blow your mind”, including its quietness, lightness and speed in which it dries your hair. But British prices indicate the beauty tool could cost more than $500 when it comes to Australia, News Corp reports. Dyson will sell the 1600W dryer for £299 in Britain, or $571. The company says the appliance, five years in development, is a product borne from frustration with conventional hair dryers with bulky motors. Company founder Sir James Dyson says the Dyson Supersonic involved a $94 million investment, 103 engineers, 600 prototypes, more than 100 patents and testing on more than 1625km of human hair. Imagine! Air temperature is measured 20 times every second, keeping the temperature under control, magnetic attachments mean styling adjustments can be made quickly and easily and the motor is in the handle, rebalancing the styling tool’s weight and shape. The dryer uses the same Air Multiplier technology that is found in the brand’s bladeless fans, transferring 41 litres of air every second. And while we’re talking sleek locks, find out what your hair style says about your mum style.